A little while ago you may remember we played for the first time on radio Ice Popp from little known Rastamouse. Well, since then Rastamouse has grown to become a massive celebrity – his show on CBeebies is hugely popular and the music-making, skateboarding crime fighter is set to play live at Glastonbury and release his first album! Now, that’s what we call a busy mouse! Rastamouse‘s album Makin’ A Bad Ting Good goes on sale on 4th July, with his second single Hot Hot Hot coming out on 26th June. 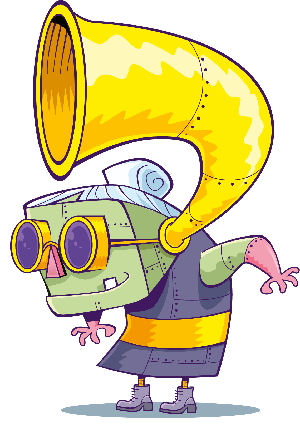 Check out a bit of the new song below! 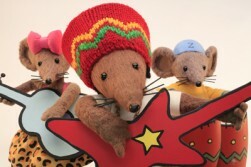 And for all you Rastamouse fans, we’ve got some exciting news – you can be in the video for Hot Hot Hot! Upload your videos of you dancing to rastamouse.com and the best video will win this one-off opportunitiy!